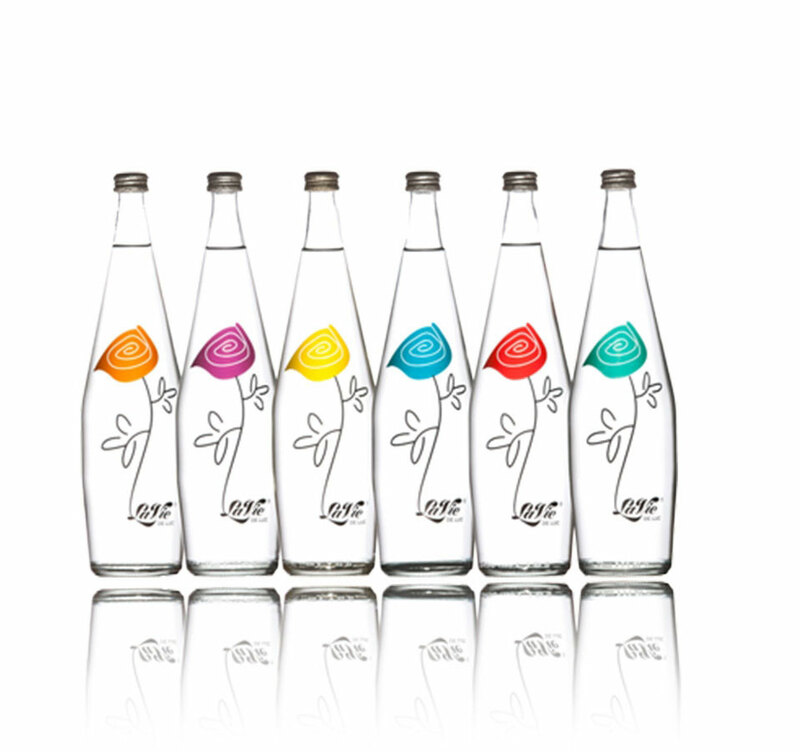 Emotions Glass Family The beautiful inspired Rose Family range comes in a 250ml and 750ml size. In both still and sparkling water. Interested in this water? Fill out the form below and someone will get back to you.